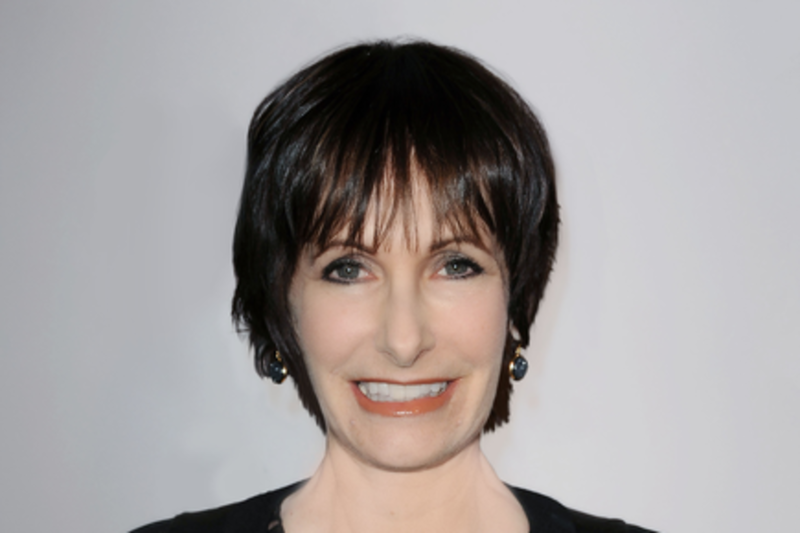 Producer Gale Anne Hurd (Terminator trilogy, Aliens, The Waterdance and many other films) will discuss her career, creative producing, and being a female producer in a predominately male industry. She will offer observations and advice for aspiring filmmakers coupled with practical insight based on her personal experiences. Gale is currently an Officer of the Producers Guild of America and Executive Produces AMC’s The Walking Dead and Fear the Walking Dead. Her newest shows, Hunters, a Syfy original series, premieres April 11th and USA Network's Falling Water will debut later this year.